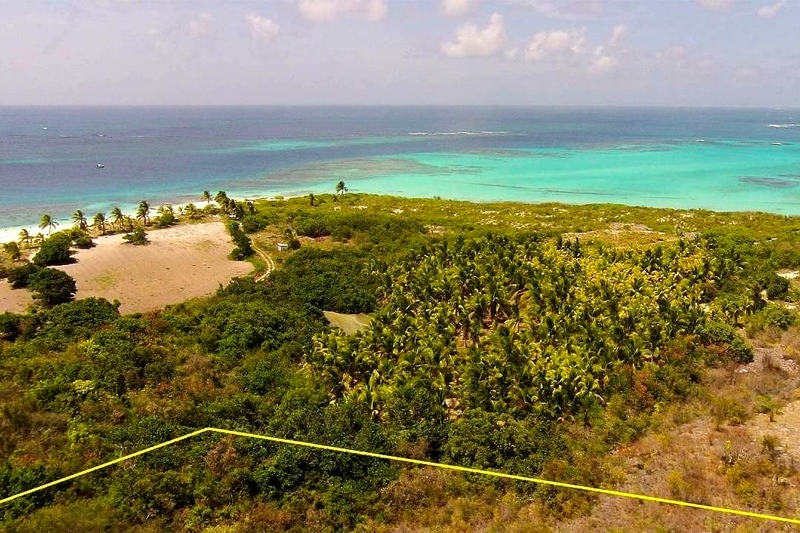 This ample parcel of gently sloped land on the eastern portion of Shoal Bay East is just two rows removed from the unmistakable shores of what for decades has been the face of Anguilla’s tourism industry. Approximately one minute’s walk away from the oaty sands of one of the Caribbean’s most celebrated beaches, the property encompasses 2 acres (lots number 110 and 111), and enjoys a privileged view of the many streaks of turquoise, white and blue that run into each other near the island’s northern coast. 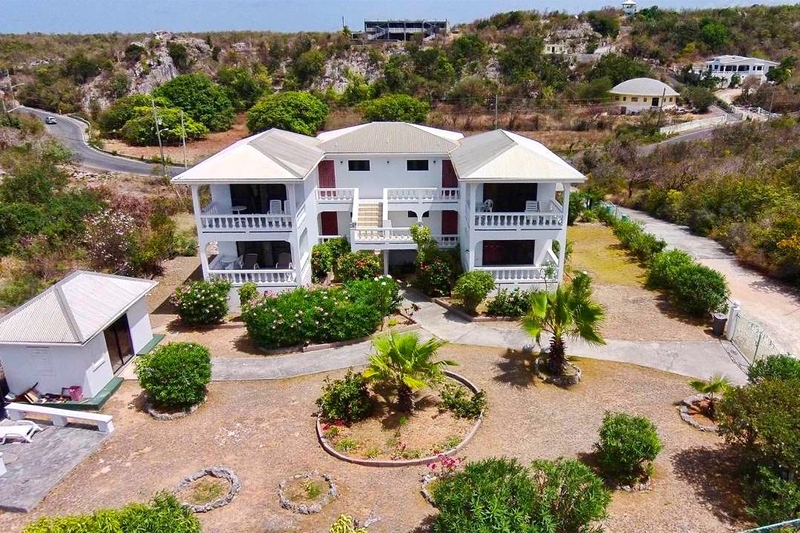 At the top of the hill sits Milly’s Inn, a charming 4-room guesthouse with 360-degree views of the island, the breathtaking Shoal Bay East and the shadow of Prickly Pear cays in the distance. 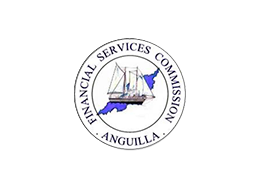 Particularly enticing is the prospect of developing a fully fledged commercial operation with direct access to one of the most dazzling little corners in the world. The eastern end of Shoal Bay East is home a number of popular restaurants, and has traditionally been one of the best-loved and most lively areas on the island. Immediately east the bay juts outward and forms a distinctive bank in the shape of an arrowhead which is a perfect playground for children and the dream setting for a photo shoot. 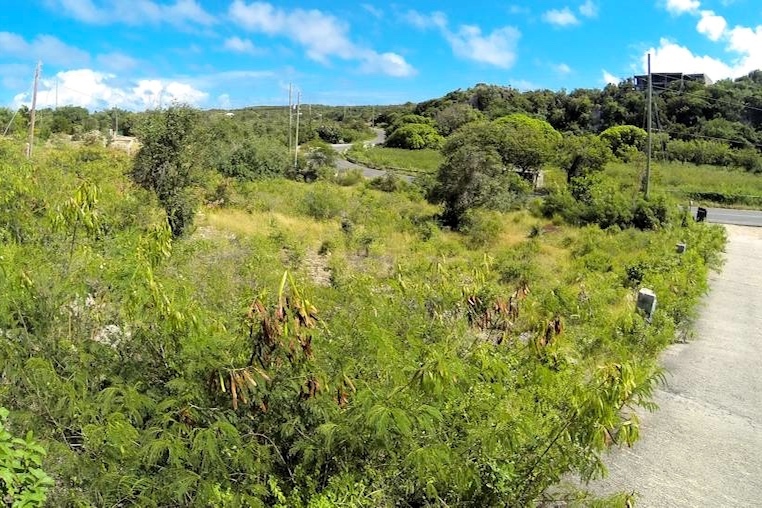 A persuasive buyer could gain access to as much as 8 additional acres of beachfront land immediately north of the this parcel, though it would require a substantial investment. 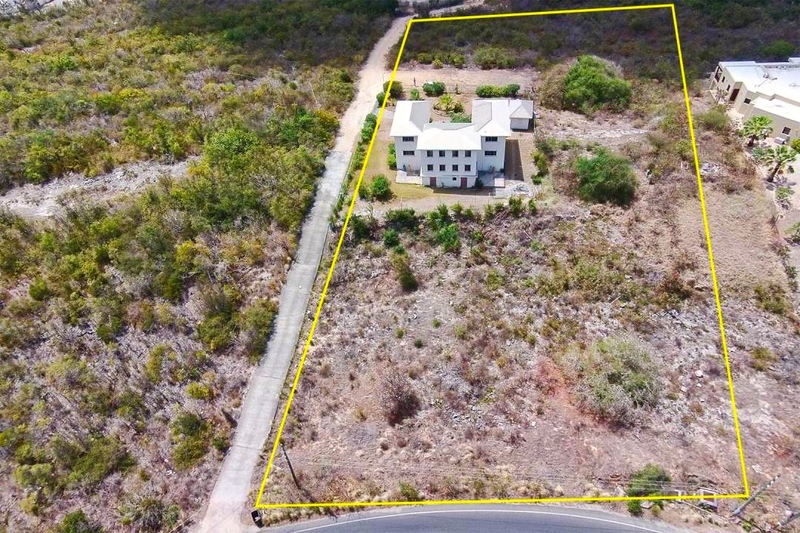 Considering the unrivaled location, however, more than an effort such investment would constitute a privilege, for this property isn’t simply an opportunity to start a business in Anguilla—this is a chance for a shrewd entrepreneur to build something truly special. 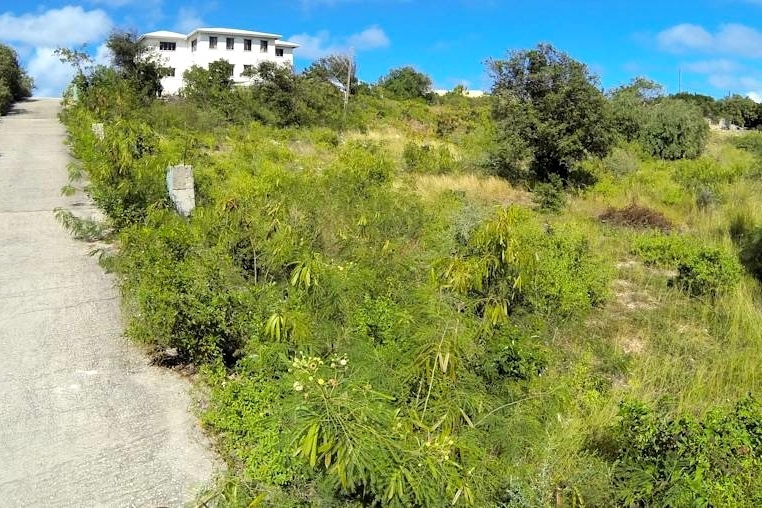 Asking price: US $1,700,000. 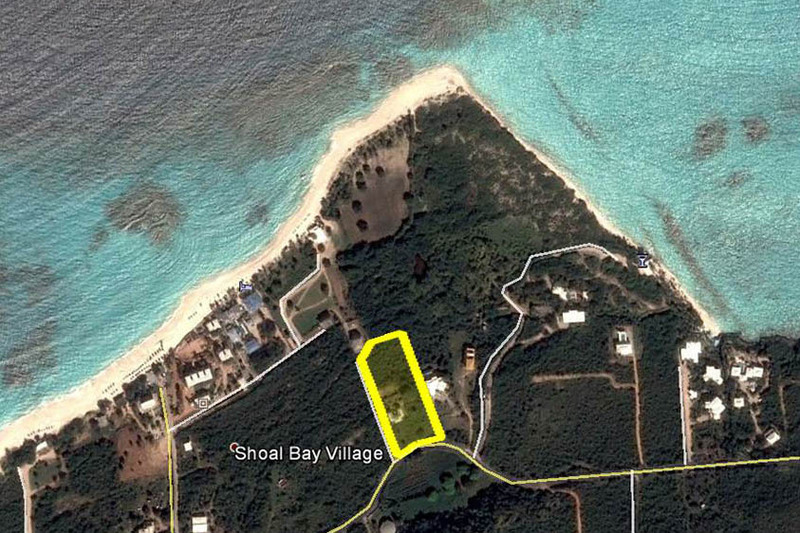 Learn more about Shoal Bay East in our individual Anguilla real estate area profiles here.